Looking to Make Afterschool More Affordable for Your Middle-Schooler? Crispin’s House Coalition for Youth is pleased to be offering financial assistance for children in grades 5-8 at Mountain View Middle School to participate in an afterschool program. If you want to attend, we want to help make it happen! 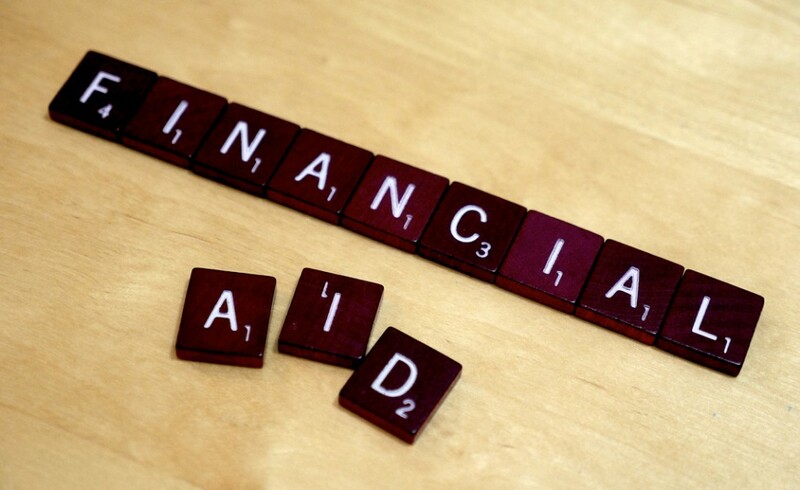 Aid is awarded on a first come basis and all requests are confidential. For more information or to request aid, call 497-3499 or email info@crispinshouse.org. Funding is made possible through the generous contributions of our supporters, a grant from the Bishop’s Charitable Assistance Fund and in partnership with Well Sense Health Plan. ***Crispin’s House Coalition for Youth received a grant from the Bishop’s Charitable Assistance Fund to provide financial assistance for afterschool care to families in need. The Bishop’s Charitable Assistance Fund makes grants to tax-exempt organizations without regard to religious affiliation for projects that help people in New Hampshire meet their basic needs. The Fun is operated by volunteer lay men and women who serve as Directors and who make recommendations to the Bishop of Manchester for grants to any organization in New Hampshire whose mission is consistent with the teachings of the Roman Catholic Church. The Fund raises money through solicitation of individuals, businesses and philanthropic organizations. An annual accounting of funds raised and disbursements is available at www.catholicnh.org/BCAF.